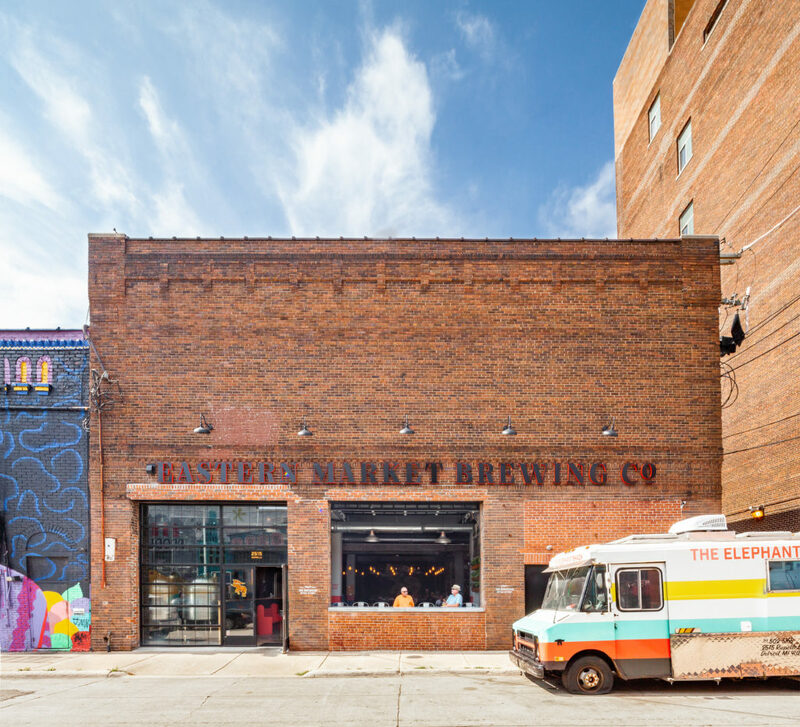 Blog | Eastern Market Brewing Co.
Why has craft beer taken off? Look no further than your farmers’ markets. 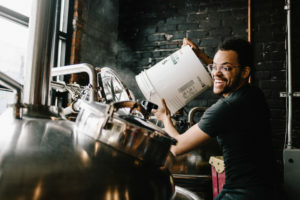 The first time I visited Eastern Market as an adult, I knew it needed a brewery. Tens of thousands of people on any given Saturday, buying local produce and handcrafted goods, but nowhere to drink fresh beer. The excitement for Eastern Market swiftly led to a business plan and faster than we ever imagined, a craft brewery. At the time, the connection between a farmers’ market and a craft brewery wasn’t clear in our heads. Over the past six months, we’ve realized how intertwined, and important, they both are. We live in an age where just about anything can purchased online. In this new normal of cyber shopping, something funny happened. There was what appeared to be counter movement towards buying local and eating fresh. However, as I dug further, I realized that this wasn’t really a trend. It’s been a constant. People have always had an appreciation for the craftsman/woman and a need to understand where, and how, a product came to be. Sure, shopping is more convenient with Amazon and “hypermarkets” (scary word). However, this convenience also means we lose the all-important human touch. As crazy as it sounds, that’s not necessarily a bad thing. I feel strongly that no matter how far and fast technology advances, we are emotional beings and will find a way to make a connection to everything around us. Websites like Amazon make it easy to purchase a commodity as quickly as possible at the lowest price possible. That then allows us to shift our mindshare, and wallets, to purchases that have a more meaningful impact on our daily lives. We can spend less time and money shopping for toilet paper and instead, spend it buying cherries from our local farmer or drinking craft beer straight from the source. Like most people, most of my day is consumed by technology. Sometimes, I just need to disconnect. Eastern Market is one of the places I do that. I stroll through the market, take a bite of fresh fruit, smell flowers (quite literally), and chat with the farmers and fellow entrepreneurs who rely on the market. Saturdays in Eastern Market are one of the few days I see more people talking then on their phones. Craft beer is the same. It’s made to be appreciated and enjoyed with others. And for those that do appreciate and enjoy it, craft beer can’t be commoditized. It’s not something you can buy online (at least not legally, and even if you could, it’s better fresh!). It’s supposed to have character and a story. Next time you’re visiting local farmers’ market or checking out a new craft brewery, take a moment to pause and appreciate everything around you. Introduce yourself to the farmer or craft brewer. Ask him or her their story, how they came to me. I promise you the next bite or sip will be all the better for it!